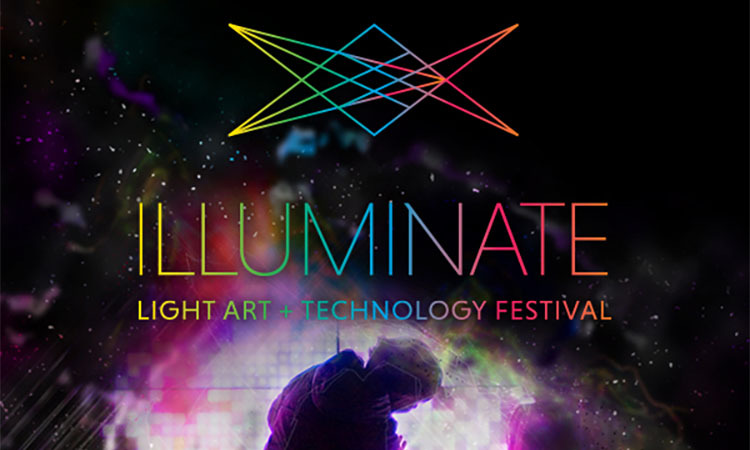 Utah Arts Alliance presents the second annual ILLUMINATE Light Art and Technology Festival, November 9 & 10 at The Gateway and on Regent Street in Downtown Salt Lake City. This free event invites the community to explore our city in entirely new ways and to see it in a whole new light, by illuminating our culture and community through art and technology. ILLUMINATE is a free two-day community art event and a celebration of innovation and imagination that features installations from local and national artists, live music and performances, kids programming and short film fest, interactive light art demonstrations, virtual reality displays, food trucks, local brews & spirits and much more! Artists working with technology and using light as their medium will approach the city as their canvas, creating light art displays and exhibits for the community to experience at this unique festival. Festival locations include indoor and outdoor spaces at The Gateway and on Regent Street / McCarthey Plaza. Programming partners include Utah Film Center, Utah Division of Arts and Museums, Discovery Gateway, Spy Hop, UMOCA, and Clark Planetarium. More than 50 individual artists and performers are involved in creating work for the festival. In a historic technological milestone for Salt Lake City, ILLUMINATE will be placing virtual public art pieces around the city with ILLUMINATE AR 2.0, the new Augmented Reality app that invites users to use their smartphones to interact with artworks in augmented reality, discover virtual reality artworks and visit portals to virtual space that are only viewable through the app. ILLUMINATE AR creates a gamified festival experience were users are challenged to find 23 artworks and festival areas, receiving a 3D-printed trophy of our mascot Illumino upon completion. ILLUMINATE AR will be available as a free download from the apple and android stores on November 9. ILLUMINATE is free and family friendly. Kid-focused activities the Kids Light Lab on street level at Discovery Gateway, special educational demonstrations at Clark Planetarium, and a selection of animated films from around the world curated the Utah Film Center. On Saturday night as the festival winds down, there is a special ticketed event called the AFTER GLO PARTY for those 21 and older. The AFTER GLO PARTY will be held at 110 South Rio Grande St at the Gateway, featuring top DJs and performers as well as projection-mapped displays, light art installations and more. 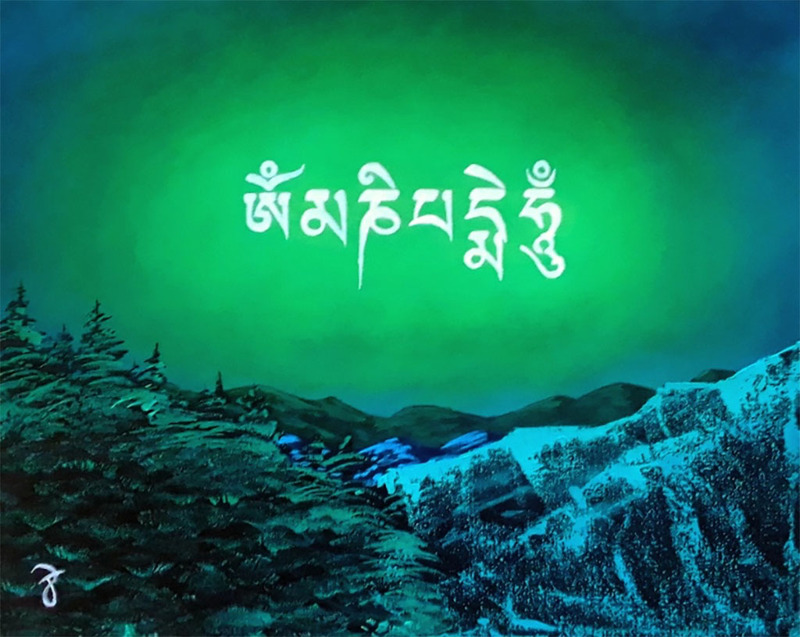 Throughout November, the walls of Urban Arts Gallery will be adorned with art that is spiritual, psychedelic, and surreal. This show will feature local Utah artists expressing their mystical side, using kaleidoscopic patterns, sacred geometry, vibrant colors, and dreamlike imagery. This show is sure to be an exploration of the human spirit that transcends boundaries and traditions. Featured artists include Alex Gregory, Alexander Hofstetter, Alice Bain Toler, Birdie Hess, Brianna C. Rose, Brittany Roig, Brody Froelich, Chris Bodily, Emma Goldgar, Grace Ryser, Graham Rich, Halley Bruno, Jessica Douglas, Krystal Meldrum, Mykael David Lazzeri, Naomi Owen, Renee Sarasvati, Scott Tuckfield, Todd Powelson, Tyler Bennett, and Violet Soleil. The exhibit will hang from November 6th to December 2nd, with a gallery stroll reception on November 16th from 6-9pm. Admission is free and open to the public. The Urban Arts Gallery is located at the south end of Gateway Mall at 116 S. Rio Grande. The gallery showcases contemporary artwork from emerging and established Utah artists under the spectrum of street art to modern fine art. The Urban Arts Gallery is a non-profit art venue of the Utah Arts Alliance, which seeks to foster the arts in all forms in order to create an aware, empowered, and connected community. For more information visit urbanartsgallery.org or utaharts.org. 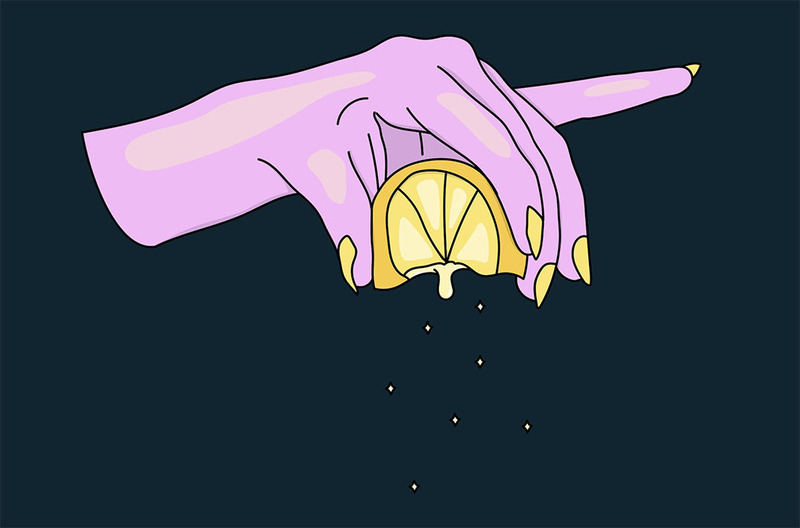 The Center for the Living City and The Temporary Museum of Permanent Change are pleased to announce a new Celebration of the Hand exhibition showcasing 14 designs by locally-based digital artist Lunares. The outdoor exhibition will be on view in downtown Salt Lake City from October-December 2018. Informed by activist Jane Jacobs’ fascination with self-organized urbanism, Celebration of the Hand is a seasonal exhibition designed to enhance and reflect Salt Lake City’s cultural district through the work of Utah artists. Celebration of the Hand is displayed in large frames adjacent to the sidewalks along Broadway (300 South) between 200 West and 200 East, and is open 24 hours a day, 7 days a week free of charge. Lunares is originally from Mexico City and moved to Salt Lake City as a young child. As an artist she is largely self taught, and creates digital designs as a form of self-therapy to process her emotions and experiences. Her delicate and provocative work has led Lunares to work with major brands including Apple Music, SXSW, Vans and Hulu. She participated in Craft Lake City’s annual DIY Festival in 2017 and 2018, and is the first artist to be invited to create work for all 14 Celebration of the Hand frames. In her Celebration of the Hand exhibition, Lunares focused on human hands and gestures as a common thematic element in each of her designs, emphasizing the ability of hands to serve as powerful symbols of authentic self-expression. For more information, please visit craftlakecity.com.